Impact® 32 oz. Plastic Bottle w/Graduations | Kellco Products, Inc. This basic bottle has graduations and dilution ratios embossed into it. Made with recylable and FDA-compliant HDPE. 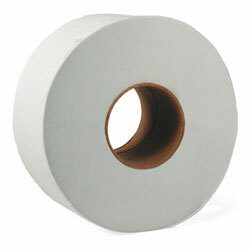 WausauPaper® EcoSoft™ Green Seal™ Roll Towel -85 ct.